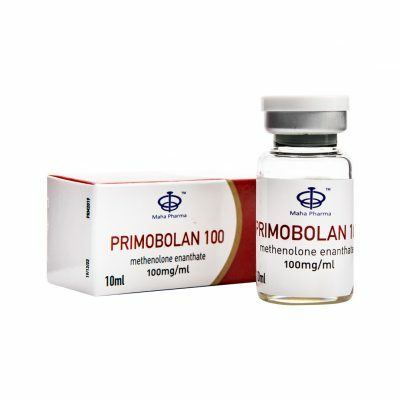 Primobolan (Methenolone acetate) is a structurally altered form of dihydrotestosterone. 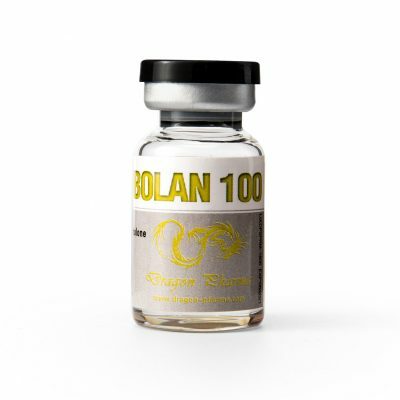 It is not a typical c-17aa compound and therefore not toxic to the liver. It is a very effective lean tissue building anabolic agent and its strong anabolic and non-estrogenic nature make it very desirable for building lean muscularity without any side effects. Some great examples of manufacturers include Cooper Pharma and Eminence Labs. Great brand examples include Primobolic, Primoprime and Methenolone.